Hello World! – It’s old, it’s cheesy but hey this was the line that greeted so many of us who started blogging years ago. Having spent some time working on other things, I’ve decided to return to the wonderful world of blogging and start afresh here on my website … so hello world, I’m back! Let me start by sharing a few thoughts from a wonderful book I’m reading called the Go-Giver by Bob Burg and John David Mann. It’s a super quick and easy read about a powerful business idea that can transform your business and your life. A big claim I know, but it’s a story with a proven track record of success for those who apply the secrets revealed in the book. I’ve included below a quick and fun summary of the Go-Giver just to whet your appetite of what I’ll be sharing in a few of my subsequent posts. Now, follow me on my blogging journey as I share some of the key points from the Go Giver. As I do, I’d encourage you to take on-board the 5 key principles from this book, called the 5 Laws of Stratospheric Success. Successful people focus on giving value so that is what I’ll be doing here in future posts and as I build out my website. So please check back again soon. Please leave a comment below and let me know which of the 5 principles you liked best and why. I’d love to hear from you so please, don’t be shy, share your thoughts. If YOU want to be successful online, I highly recommend you register for our next webinar to learn from my mentor, John Thornhill. 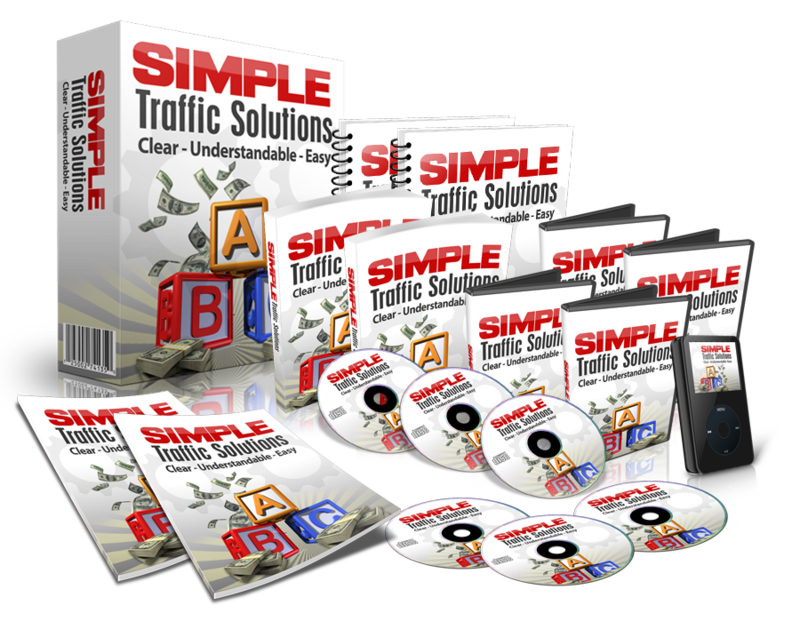 John is an incredibly successful Internet Marketer who has been making money online since 2004 and coaching many thousands to make a full-time income.